Senior Financial Controller – Henrik Sahlertz joined IWC in August 2013 as a Business Controller for the IWC Group and is working for the company’s economic and accounting department. Prior to joining IWC, Henrik worked for six years as a Finance Manager for the Danish subsidiary of the multinational company Lionbridge Technologies, which is listed on the US stock exchange. He also worked as an Auditor for Ernst & Young for three years. 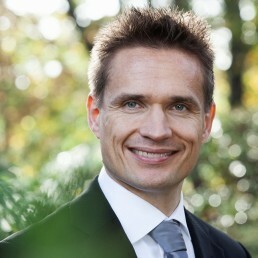 Henrik holds an MSc in Business Economics and Auditing from the Copenhagen Business School.